I own a set of these. I combined it with one of the brass screwdriver handles and love it. 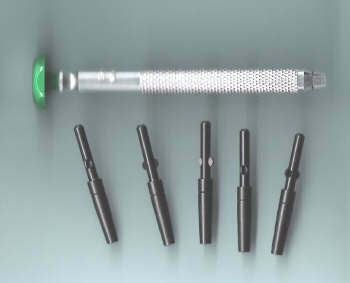 In fact, ..
What makes a great optical wrench? Quality of construction is an important factor. The most durable ..